Kentucky State Senator Cries Over Monkeys! Time for another edition of Hisses and Purrs, where we catch you up on the good, and the not-so-good, news in the world of animal welfare. As always, Hissy Fit Jones takes the helm first to dole out some well-earned hisses! 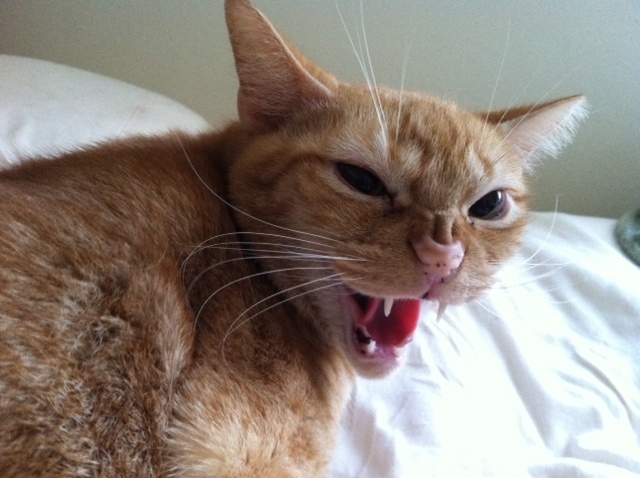 Each week there are more stories that earn my hisses! This week I’m hissing all over Dayton Ohio! First on the list are Andrew Nason and Julie Custer, who allowed their dogs, two Bull Mastiff mixed breeds, to run free in the neighborhood. 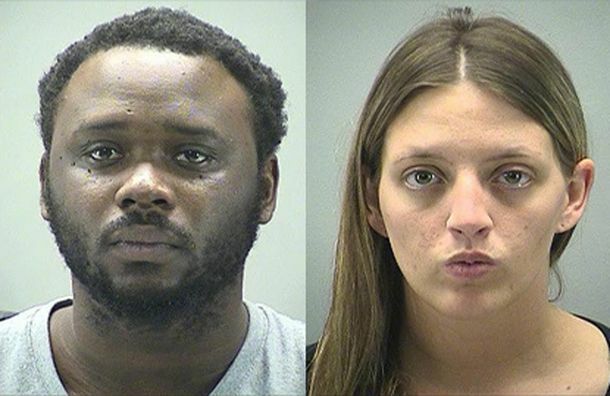 These two dogs mauled to death their neighbor, Klonda Richey, an animal lover. When law enforcement arrived, the dogs charged at them and both were shot dead. Nason and Custer are to be charged with Reckless Homicide. But also earning hisses are local law enforcement and animal control. It seems Ms. Richey made no fewer than 9 complaint calls about these dogs, and nothing was done. Apparently Ms. Richey also tried to get an order of protection against the couple but was denied. According to animal control officials, they made calls to the dogs’ owners, but Nason and Custer never responded to the calls. Some reports indicate ARC thought Richey was a nutjob and didn’t take her complaints seriously. WHAT? Heads better roll over this incident, Dayton. And maybe some politicians need to not be re-elected. Hisses to Canada for aiding and abetting Iceland and Japan in their hunting of endangered fin whales. It was learned this week Canada allows the meat processed from those whales to be shipped across their country, even though the country signed off on Convention on International Trade in Endangered Species of Wild Fauna and Flora, which lists fin whales as endangered species. Canada claims the shipments are legal and there’s nothing they can do to stop them. I say it sounds like a bunch of politicians refusing to accept responsibility for their actions. 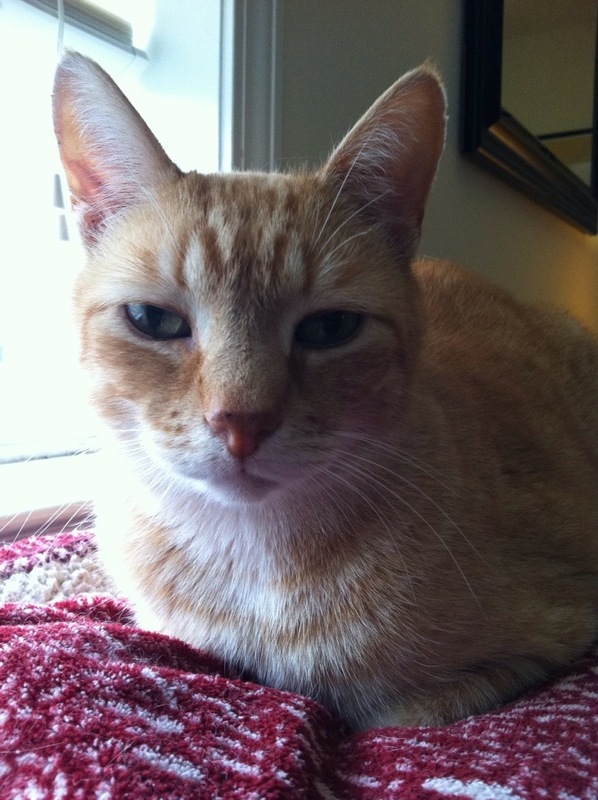 Hisses to Dean Manuel of Ludlow, Massachusetts, for starving animals on his property. He was arrested earlier this month and charged with 36 counts of felony animal cruelty of the four donkeys, eight ponies, six pigs, four goats, four alpacas, four ducks, two sheep, and a goose, emu and rabbit found on his property. most of the animals were underweight and had no access to food or water. Manuel was also charged with two counts of assault and battery on a police officer and one count of resisting arrest. He denies all charges. Supposedly, Manuel was planning to open a petting zoo. And hisses to Kentucky State Senator John Schickel, a Republican representing Boone, for his ridiculous bill that would allow primates to be used as service animals. This buffoon wrote the bill on behalf of the family of a paralyzed girl who want a monkey to help their daughter, and cried when talking about it to a reporter at the Louisville Courier-Journal. However, he fails to mention that primates are NOT domestic animals, that all of their teeth are removed, and often turn on their owners once they reach sexual maturity. Oh yeah, and hisses to those states that DO allow people to “own” service monkeys. What a joke! Oh Dog! My blood is boiling this week, Hissy! Better turn to June Buggie now to calm us all back down! MEOW, Hissy! There’s good news too, ya know! Purrs this week to Great Plains Conservation and andBeyond, two travel companies committed to conservation, who are funding an effort to move 100 rhinos from South Africa to Botswana in hopes of saving the species. The operation, called Zeros for Rhinos, will tag and microchip the rhinos, then monitor them with an anti-poaching team working with the Botswanan government. South Africa is home to 80% of the world’s rhinos, and each year the number of animals being poached increase substantially. Purrs to the leaders of the 46 nations that signed on to work together to take “decisive and urgent action” to save endangered species from extinction. Actions agreed to include eradicating markets for illegal wildlife products, strengthening law enforcement, and committing more financial resources to implementing these measures. I am heartened that countries like the US, China and Russia were on board with this initiative. Hooray! Purrs to the inmates at Ohio’s Southeastern Correctional Complex who are raising mealworms to feed some of the animals at The Wilds, a nonprofit safari park and conservation center in Cumberland, Ohio. The worms are separated by life cycle and are used to feed the park’s birds, reptiles and fish. The prison also raises trout used to feed animals at the Columbus Zoo. Way to go, fellas! 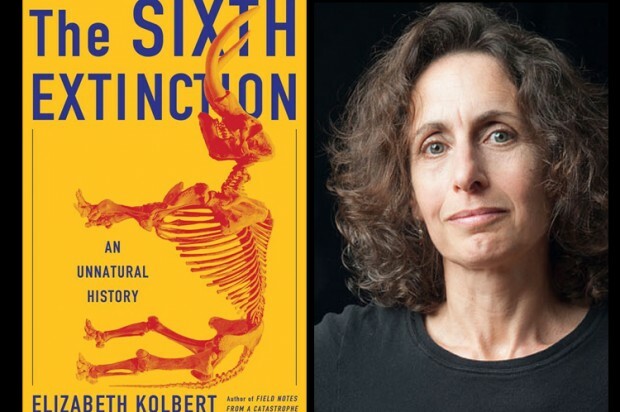 And purrs to Elizabeth Kolbert for writing the book, The Sixth Extinction: An Unnatural History. Kolbert compares the dying off of many species today to the fifth extinction that killed off the dinosaurs. She calls humans an invasive species that is responsible for the dying off of other animals. Kolbert believes the extinction of animals such as elephants, tigers, and others is inevitable, and humans kill them off to their detriment. Thanks, June Buggie. So what hisses or purrs do YOU have to share this week? Leave them in the comments below. BTW, you can follow June Buggie on his Facebook page and on Twitter @JuneBuggieRants. There are some real bad people in the world, to be sure. Yes to all the hisses and purrs! And yeah, I agree, we humans are a pest species. You humans do make a mess of things, don’t you? I will hiss with you, for all the animals what have to pay the price and I hope the whole world will hear us. Yeah, but I’m also gonna purr with June Buggie. Let’s don’t forget the good stuff too. I know Rumpy, without the good news we would get exasperated with this weird world…..
I’m hissing to Dean Manuel that he made his animals starved…..I still can’t believe that there are some humans who don’t care if animals look miserable…….Animals also have lives like humans do…..they have a right to live…. They have a right to live in peace and good health. Sadly, many humans see them as property to be used as they want. Wow, once again I am floored about the bull mastiff mauling. The local law enforcement should be held responsible for her death too. So much for protecting. And a monkey as a service animal are you kidding?? I know it was a few years ago but has anyone learned from that woman whose face was ripped apart by a captive primate? I’m all for service pets that are already domesticated, dogs, cats, small pets, mini horses, pot bellied pigs, but do we really need to mess with primates? There are enough unadopted pets in shelters that could be trained. Way to prioritize. it’s all about the dollars, and you know when a person with enough of them dollars wants something, the politicians jump high! Wow, its never good to see your own countries name up there in your hisses….. (Canada) ouch Canada, just ouch! That couple to, sheesh! How horrible is that!!!! It was nice to read about the inmates and what they are doing! My husband recently purchased dried mealworms to feed the birds, which I thought was fine, except for the part of him putting them on our kitchen counter . . .
Yeah, well, that’s what bleach water is for….. woo woo woo! Right on JB right on! Glad the purrrrrrs come last as those hissy fits pissed me (us) off. The idiocy & gall of some folk is going to give us whip lash from shaking our heads in disgust! Yeah, it saddens me that humans will end up killing most species. Soon it will only be dogs, cats, and the animals used to feed you guys left. What is your source of information about Canada allowing the shipments of whale and dolphin meat through? I’m Canadian and I need to do something about that! The Vancouver Sun had an article, as did several other news sources. I always enjoy your roundup, June Buggie! Wow, some sad stuff this week. I mean when the good news includes we’re a blight on the earth…still doesn’t feel very good. On the plus side, let’s hear it for quality meal worms – what a cool program! I wonder how it got started? We have a local high official in village government that allows his nasty dogs to run all over the place unleashed. Calls to the local police and animal control are a waste. People take advantage of their positions and get away with many things. Greetings, There’s no doubt that your website might be having browser compatibility issues. layout onn yyour blog.Is this a pazid theme or did you modify it yourself? Anyway keep up the nie quality writing, it’s rare to see a nice blog like this one these days.